1. Pour 6-8 ounces of boiling water over one Kikoko tea bag. (The amount of water has no affect on the cannabis potency of your tea). 2. Steep for at least 90 seconds, after which all the active cannabis ingredient will have dissolved. Steep further for taste. 3. 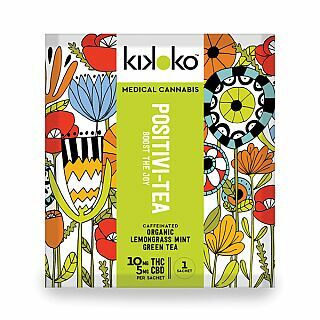 Unlike many other canna drinks, no additional ingredients are needed to activate the tea.